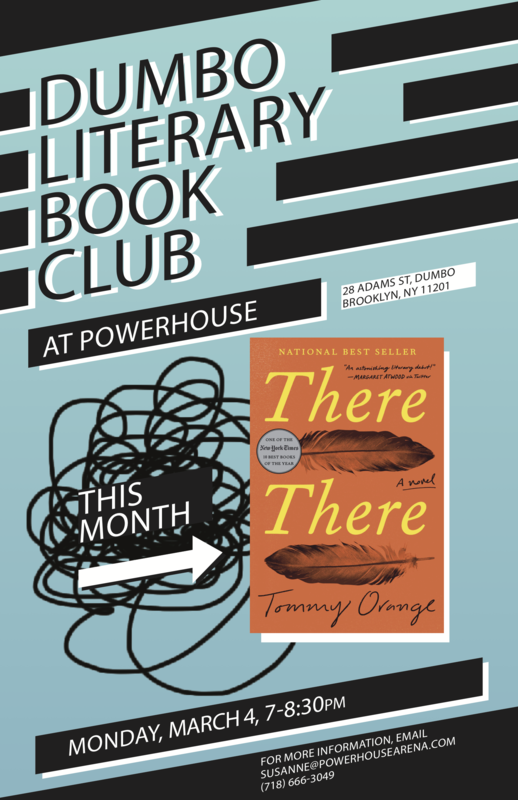 Join us in the Dumbo Lit Book Club, where we’ll be reading and discussing the acclaimed memoir There There by Tommy Orange. With our cozy, swanky new lounge area, catching up on the latest books with your neighbors has never been so fun or easy. Members get a 15% discount for purchase of the book club book at POWERHOUSE ARENA.